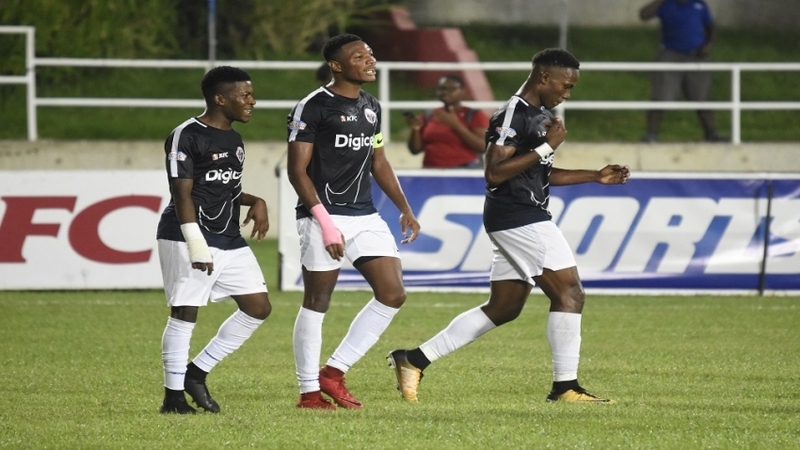 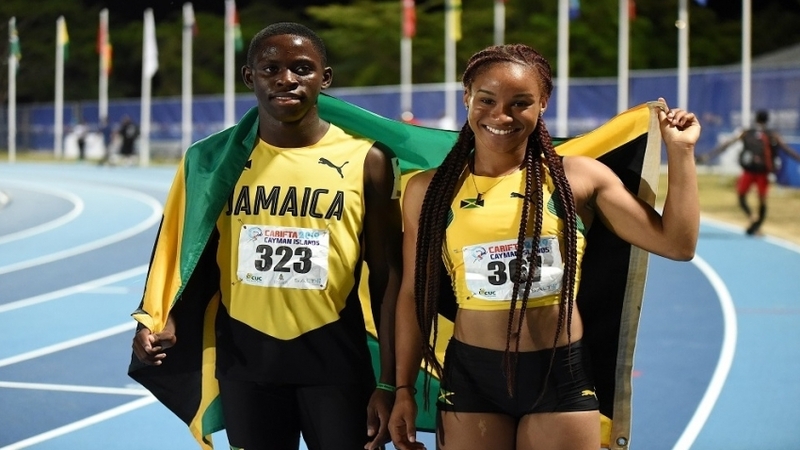 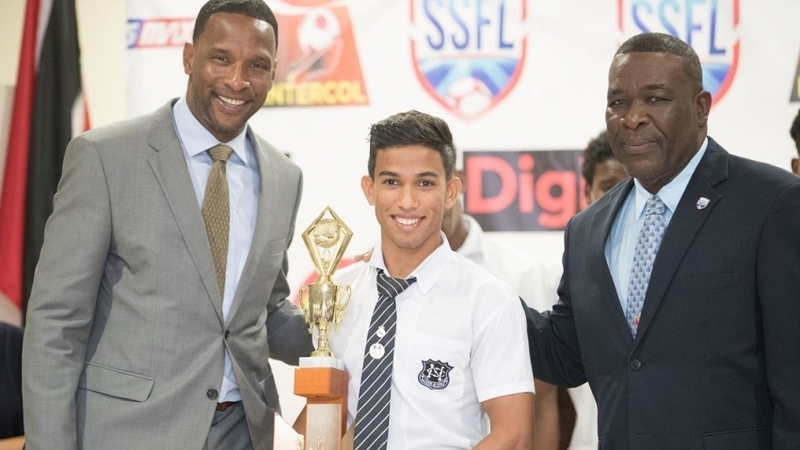 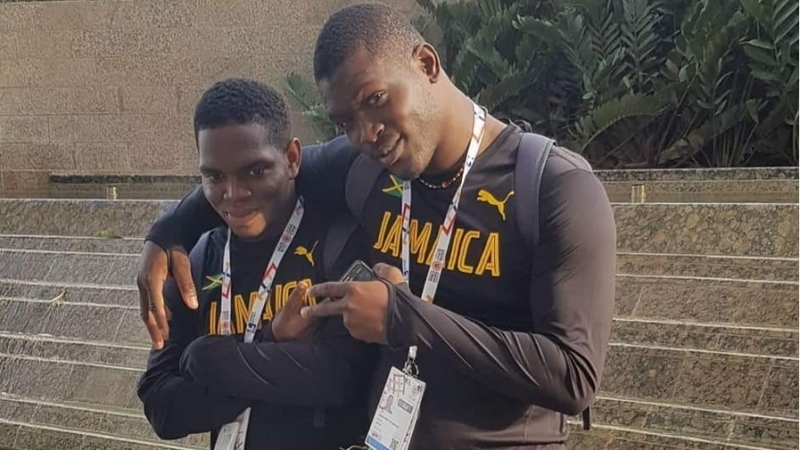 Jamaica’s started the CARIFTA Games in the Cayman Islands in dominant fashion on Saturday, raking the lion’s share of medals in the field events at the National Stadium in George Town. 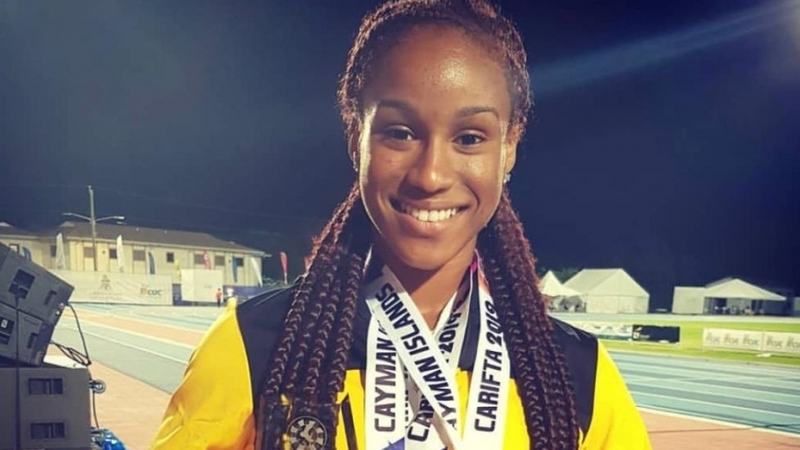 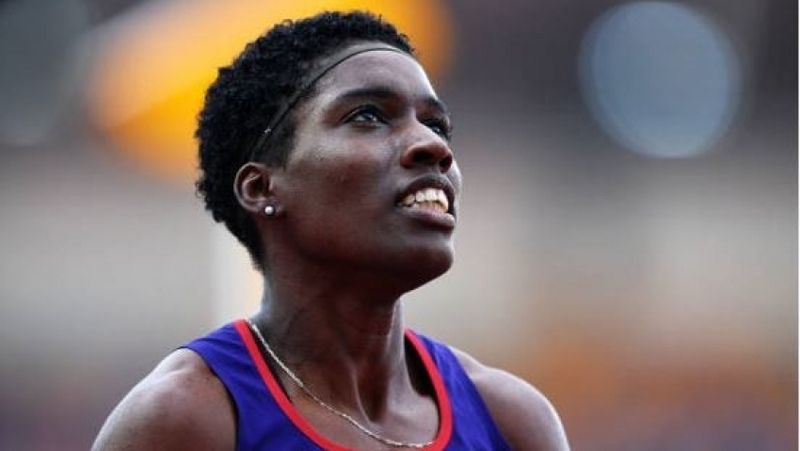 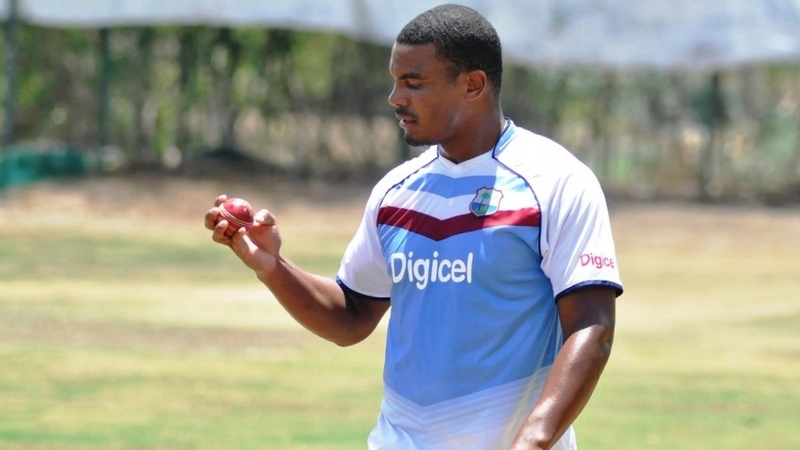 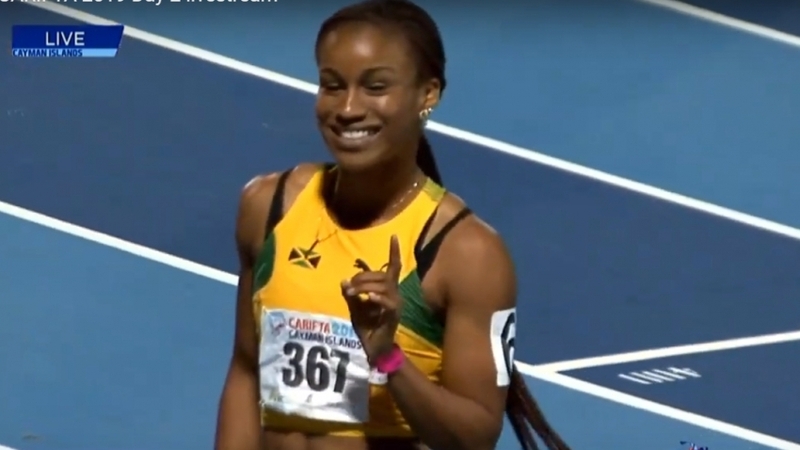 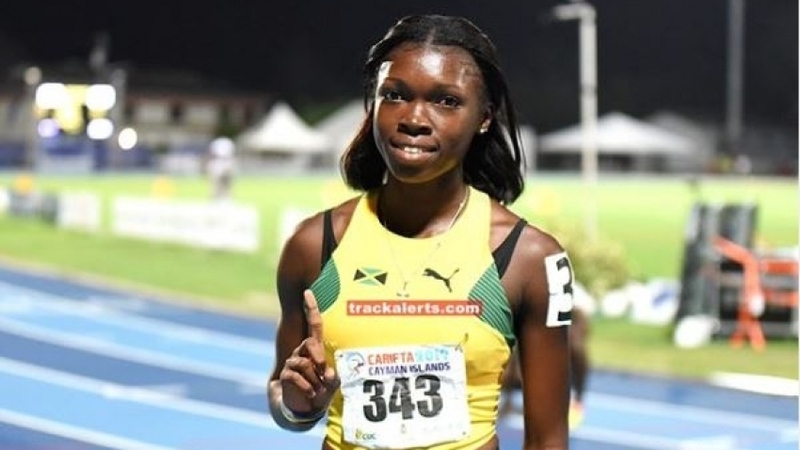 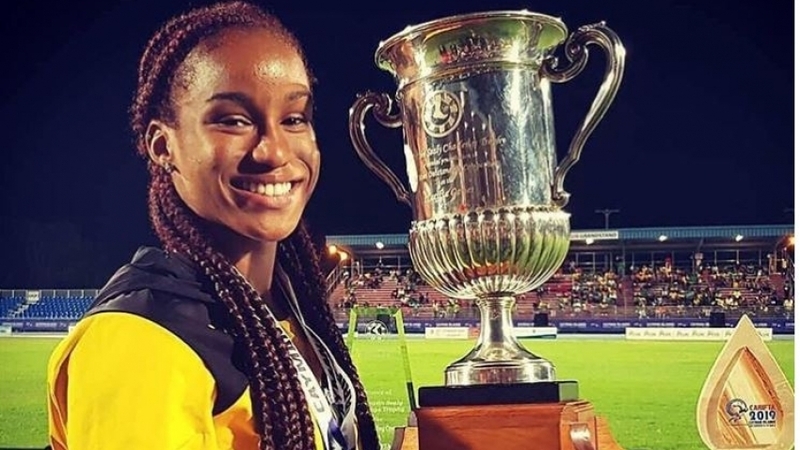 Jamaican 400-metre hurdler, Janieve Russell is set to face the starter in her pet event for the first time this season in her pet event at the Doha Diamond League, the first stage of the 2019 IAAF Diamond League, on May 3. 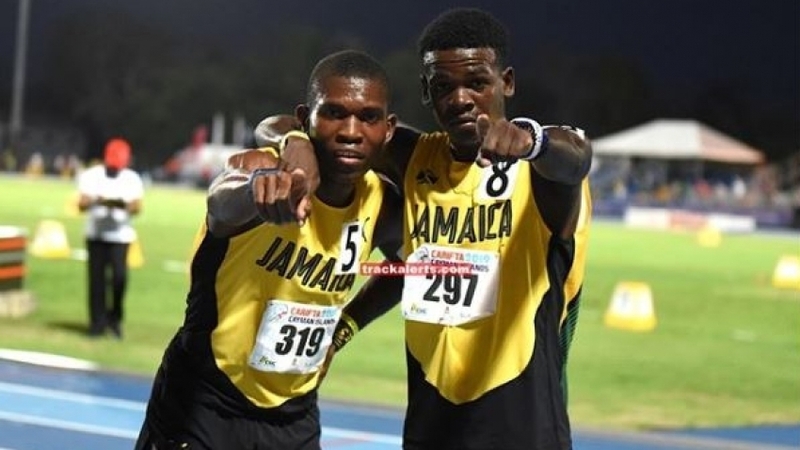 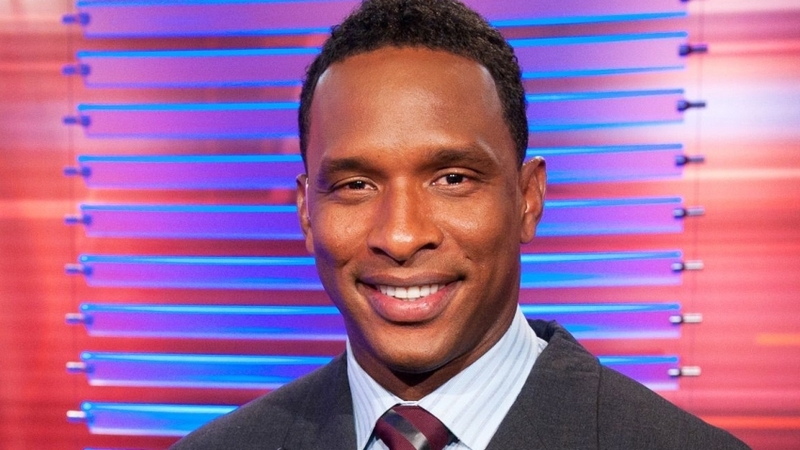 Jamaican Olympian Kemoy Campbell is back home for some well-needed rest and recovery after the harrowing experience he endured in February when his heart stopped while competing at the Millrose Games in New York. 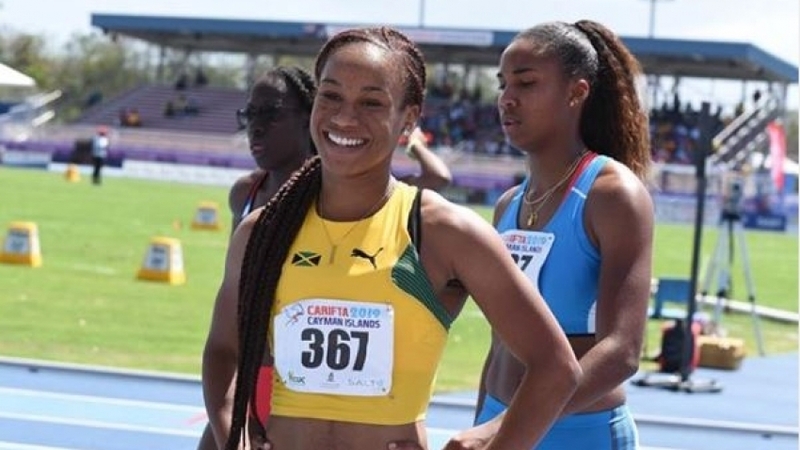 In the wake of being announced in the 100m line-up for the Muller Anniversary Games in London from July 20-21, 2016 double Olympic champion Elaine Thompson, said she is hoping to enjoy the Diamond League season.